Vaido (Võrumaa, Estonia) on 15 April 2014 in Cityscape & Urban. fantastic miniature effect! very well done! Félicitations...le soplight est bien mérité. Wonderful !!! 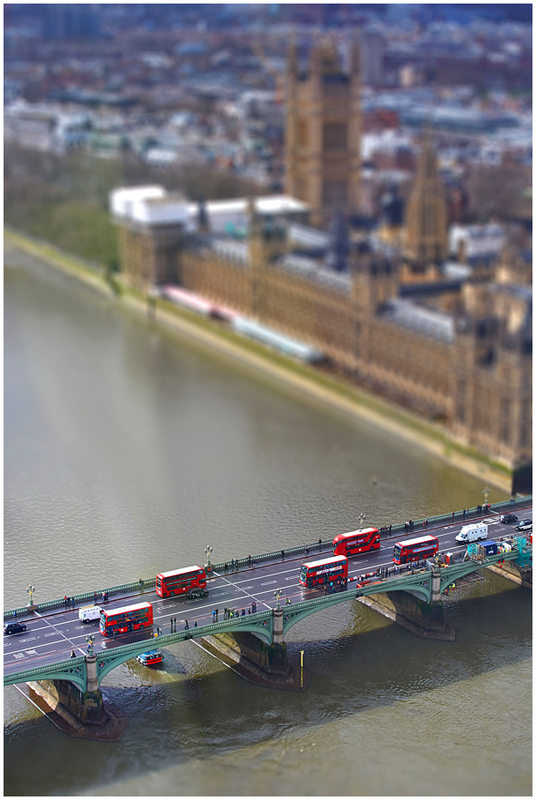 Impressive and beautiful tilt-shift effect (or lens) ;-) Nicely composed. So glad about your Spotlight ! :) Congratulations !! Fabulous image! Congratulations on the Spotlight!